We worked with HollyWog LLC and Katapult Design to make TENS technology accessible to the millions of people who suffer from lower back pain. TENS works by stimulating the nerve and muscle fibres through the skin with electrical pulses. The pulses suppress the transmission of pain in nerves, and increase the discharge of endorphins. Previously, these systems were bulky, with wires, pads and straps required for use. 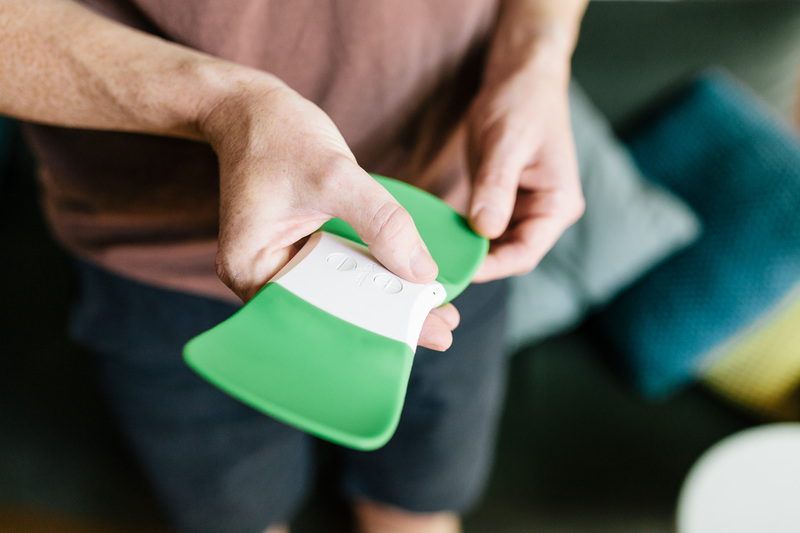 The challenge for us and Katapult Design, was to re-imagine this experience to create a simple, portable device that could bring relief to lower back pain when it’s needed, at home or on the go. 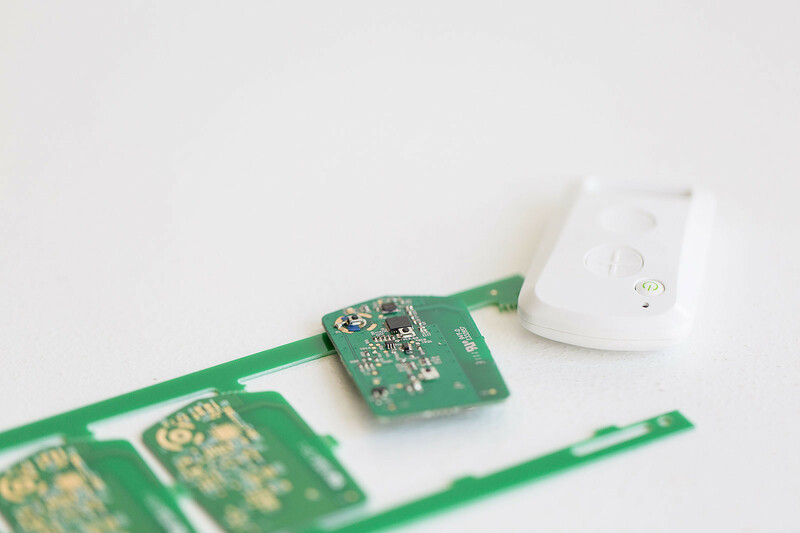 Our goal was to miniatuarise the electronics, and ensure the pulse treatment could be delivered through an elegant, comfortable design. 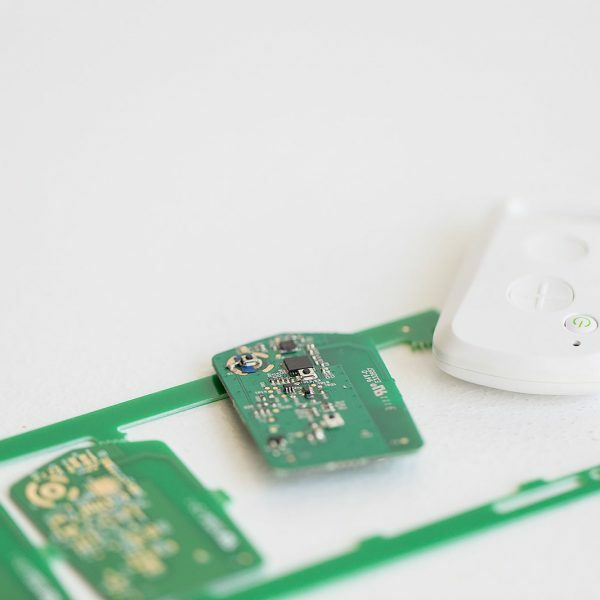 We provided a complete electronics design and development service from ideation to supporting manufacturing, including working through a number of prototypes. 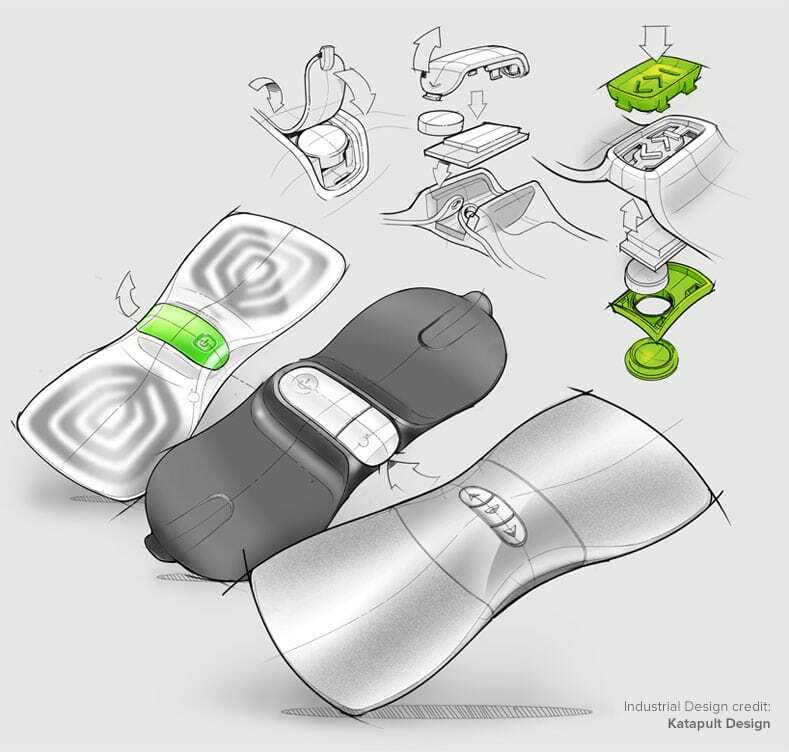 In this process, Katapult Design pushed the boundaries of material use and process capabilities to create flexible electrode wings that comfortably hug the body. In combination, the electronics and design produced an end result that met the brief, and then some. Algorithm development for the unique TENs waveforms. Process compliance to ISO13485, FDA and TGA regulations. Helping over 100,000 people with backpain. 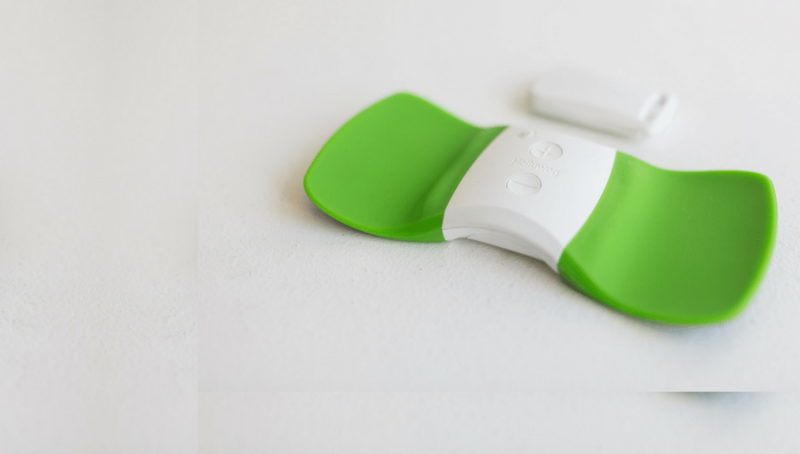 WiTouch continues to help thousands of sufferers of lower backpain in 22 countries.